Galvanized press welded Steel Grating is made of press welded steel grating. For the process of galvanized press welded steel grating, crossbar into the bearing bar by high tension resistance welding which is controlled by a computer, last, by galvanizing. 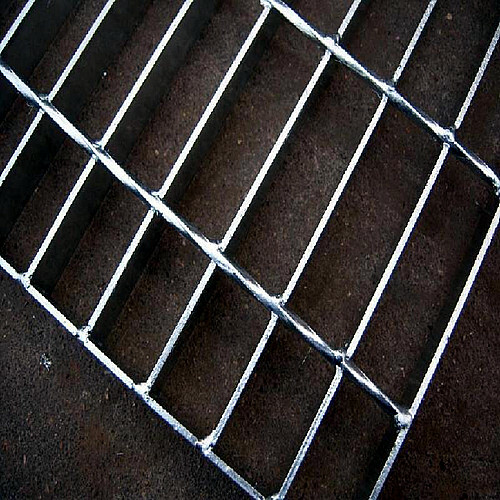 Galvanized press welded steel grating has good anti-corrosion and durable than another steel grating. Can be purchased in stock sizes or custom fabricated to meet the project specifications. High strength: The strength and the toughness are much higher than cast iron. It can be used for terminals, airport, and other large-span and heavy loading condition. Looking for ideal Galvanized Welded Steel Bar Grating Manufacturer & supplier ? We have a wide selection at great prices to help you get creative. All the Galvanized Pressed Welded Steel Grid are quality guaranteed. 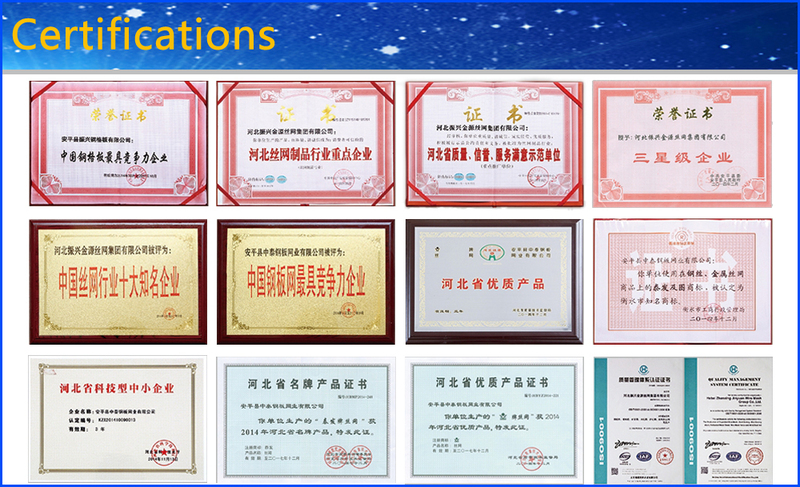 We are China Origin Factory of Galvanized Press Welded Steel Frame Lattice. If you have any question, please feel free to contact us.